Dementia is not a disease, rather a syndrome characterized by a wide range of symptoms that cause a gradual deterioration in memory, thought process, communication, concentration, reasoning, judgement, and visual perception. Dementia is a global health crisis which affects 47.5 million people worldwide, with 7.7 million new cases arising yearly. Experiencing memory problems is not a definite indicator of dementia, as it is often perceived to be. To receive a dementia diagnosis, a person must exhibit at least two signs of the aforementioned cognitive impairments, significant enough to interfere with or hinder the person’s ability to perform everyday tasks. It is important to remember that even though chances of developing dementia do increase with age, it is not a usual part of aging. A common misconception associated with this syndrome is that it is often blamed for the regular cognitive decline such as short-term memory loss that people of advanced age might face. However, it’s not always dementia that causes it, there can be many other factors contributing to this problem. • Alzheimer’s disease is the most common type of dementia, making up for about 50 to 70 percent of all the cases. 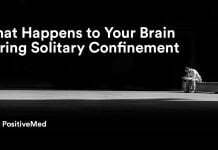 It often results from the loss in connection with brain cells due to abnormal protein deposits. These deposits, in turn, lead to the shrinkage of brain cells and eventually lead to their death. 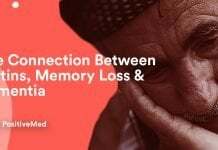 • Vascular dementia constitutes about 25 percent of the cases and is caused due to the inadequate supply of oxygenated blood to certain parts of the brain. • Dementia with Lewy bodies makes up 15 percent of the dementia cases. It is caused by the build-up of tiny atypical protein lumps, called Lewy bodies, in the brain. • Frontotemporal dementia is the most common type of dementia for people under the age of 65 and mostly occurs when the frontal and temporal lobes of the brain are damaged. •Mixed dementia is that type of dementia which exhibits changes in the brain associated with more than one type of dementia. Most people are under the false impression that dementia and Alzheimer’s are one and the same and tend to use the two terms interchangeably. The fact, however, is that they are both different from each other. While dementia is an umbrella term under which a variety of brain disorders fall, Alzheimer’s is just one of those disorders. Alzheimer’s is a progressive brain disease characterized by death and damage of brain cells, especially those involved with memory like the cortex and hippocampus. The debilitating symptoms of Alzheimer’s such as memory loss, disorientation, impaired judgment and flawed decision-making abilities are attributed to the build up of plaques and tangles in the brain. There are a variety of risk factors for Alzheimer’s, ranging from old age to genetics. So far, researchers have been unable to find a cure for Alzheimer’s but certain drugs are being developed to reduce the symptoms. Early warning signs of dementia are often vague and unclear. Since the symptoms associated with dementia develop gradually, they frequently go unnoticed in the early stages. Therefore, people either fail to recognize the signs and if they do, they mistakenly attribute it to old age. 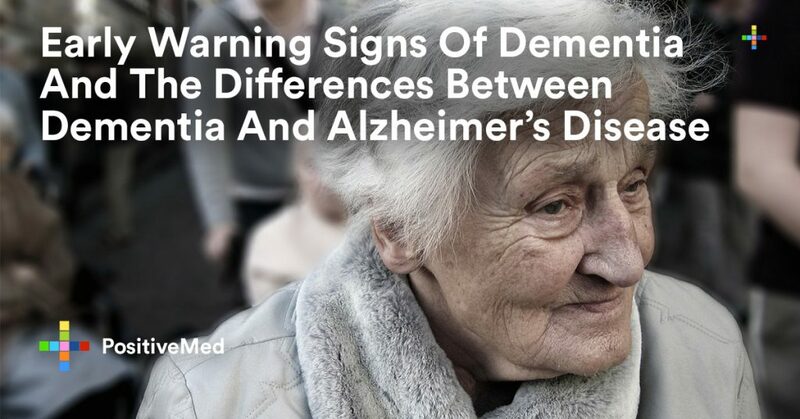 Signs and symptoms of dementia differ according to the type and vary from person to person. Thus, it is imperative to be on the lookout for any possible warnings which indicate that something might be wrong with an individual. Experiencing changes in short-term memory is the most common sign of dementia and is often manifested in the earliest stage. More often than not, these memory changes pertain to small things like forgetting appointments, struggling to remember what you had for breakfast or repeatedly asking the same questions, etc. People with dementia often face language problems and struggle with the inability to find the right words to communicate their thoughts and feelings. They might also find it distressing to follow conversations and stories. A person with dementia may struggle to make the right decisions, due to their inability to reason appropriately. For instance, they may make poor judgements when balancing budgets or dealing with money. Dementia patients are also prone to mood swings and personality shifts. They may become depressed, display confusion or do things that seem out of character. Most of these are due to memory loss and impaired judgement, brought about by the disorder. Difficulty in being able to follow instructions or directions, failure to recognize familiar places and having problems with depth perception are also common symptoms of dementia. A person with dementia may find performance of daily tasks like making drinks, cooking meals and self grooming problematic. They might also repeat completed tasks several times. An individual with symptoms of dementia may lose interest in their hobbies or stop partaking in activities they previously enjoyed. They might also avoid socializing and come across as apathetic and detached. Those experiencing early symptoms tend to struggle with adapting new routines and become fearful of changes, in general. This is mostly due to their inability to recall people and events, which can prove to be quite disconcerting for them. Early signs of dementia also include misplacing items of everyday use. For instance, forgetting where they kept their wallet or house keys and being unable to find them. Hallucinations and seeing things that might not be there is another symptom of dementia. Moreover, inability to determine or perceive different colours is also one of the signs. The most prominent symptom of Alzheimer’s disease is memory loss and impaired communication, whereas, those suffering from vascular dementia struggle the most with personality shifts. Furthermore, patients of frontotemporal and lewy body dementia face sleep disturbances and well-formed visual hallucinations. Manifestation of these symptoms in any of your loved ones is an early warning and a cry for help. 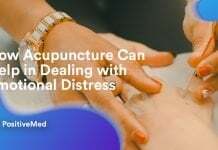 Hence, set an appointment with your doctor immediately without any further delay. An early diagnosis followed by a timely treatment will be your saving grace. Evie Harrison is a blogger by choice. She loves to discover the world around her. She likes to share her discoveries, experiences and express herself through her words. Currently, she is associate with BuddhasHerbs Team.